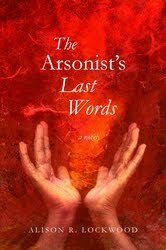 My novel, The Arsonist’s Last Words, was released by Mansfield House Books today. The trade paperback and Kindle versions are available on Amazon. 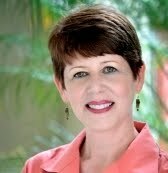 Other eBook versions (iBook, Nook and Sony Reader) will roll out in a few weeks. I hope you’ll read and let me know what you think. If you like, please feel free to submit an online review. If you don’t, a ranting email is fine. This was a 10-year labor of love, started in the months after 9-11 when I (like everyone else) was trying to make sense out of what had happened. In some small way, I hoped to honor those who died that day.